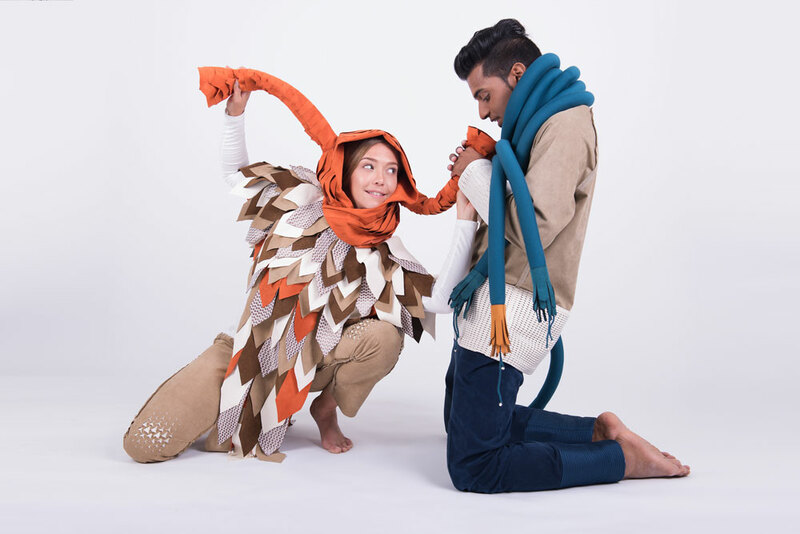 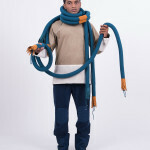 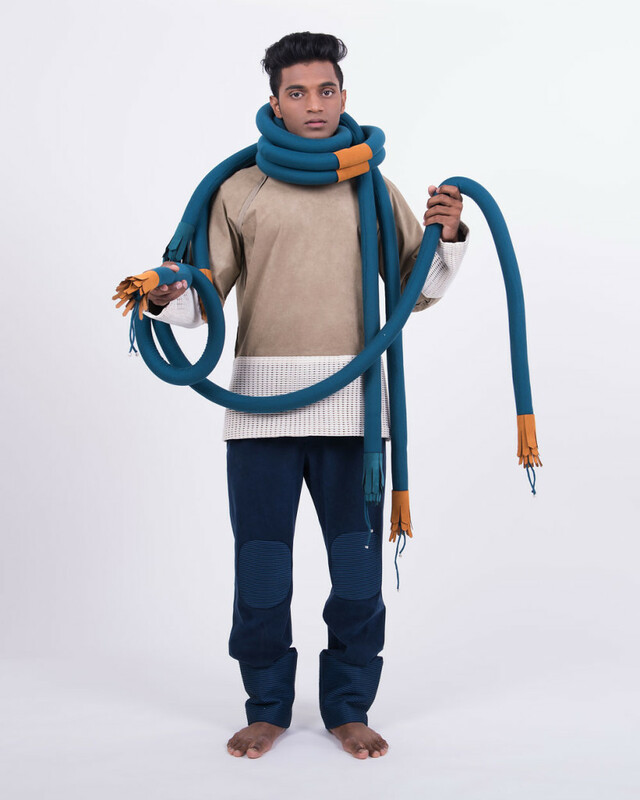 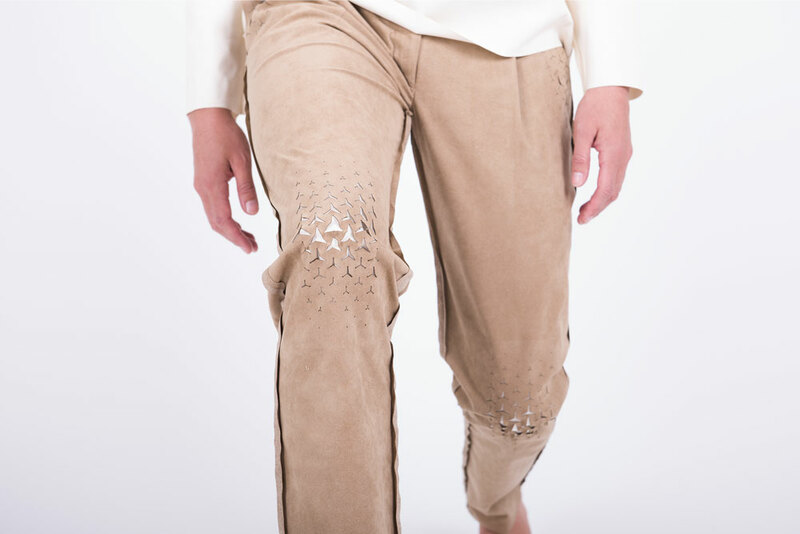 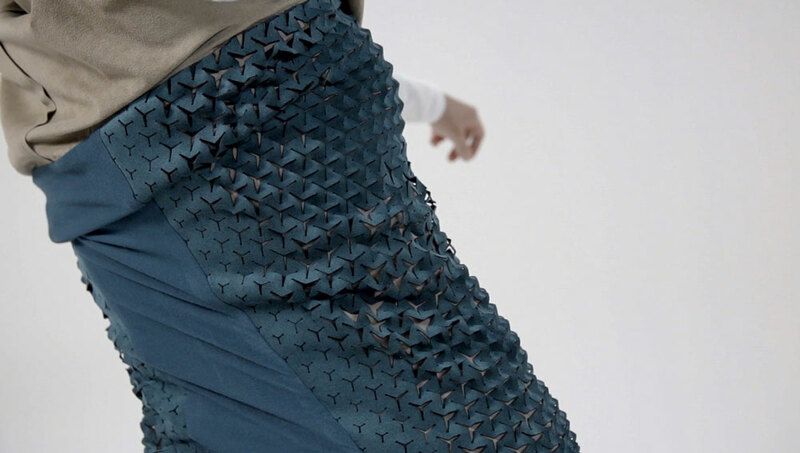 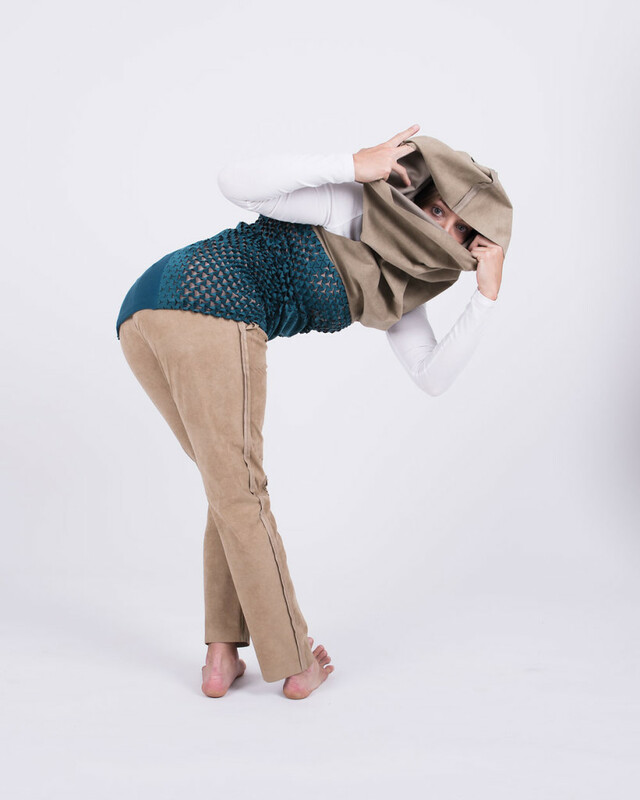 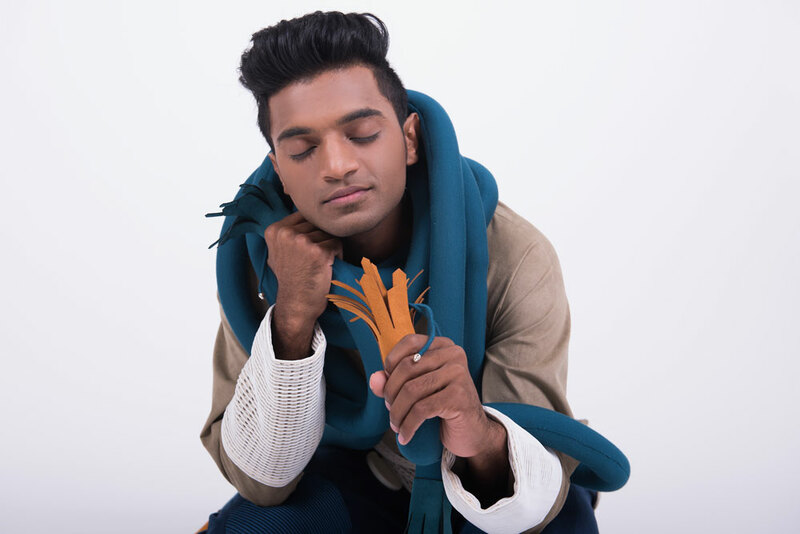 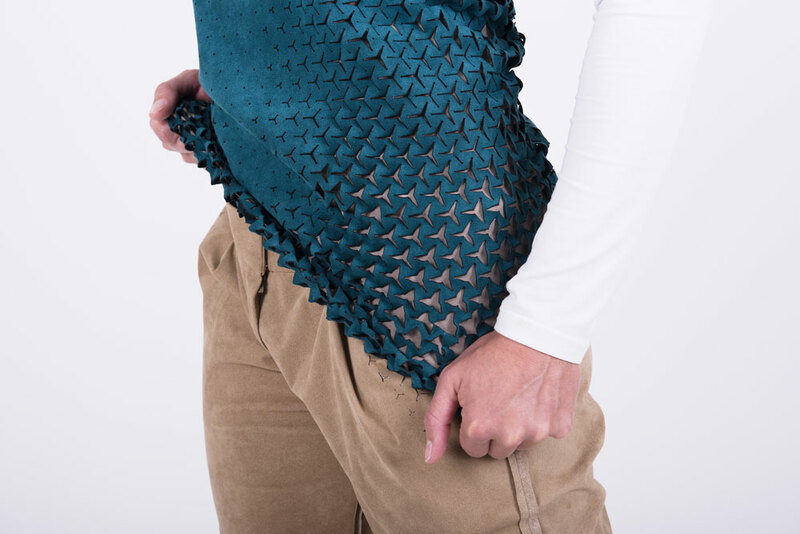 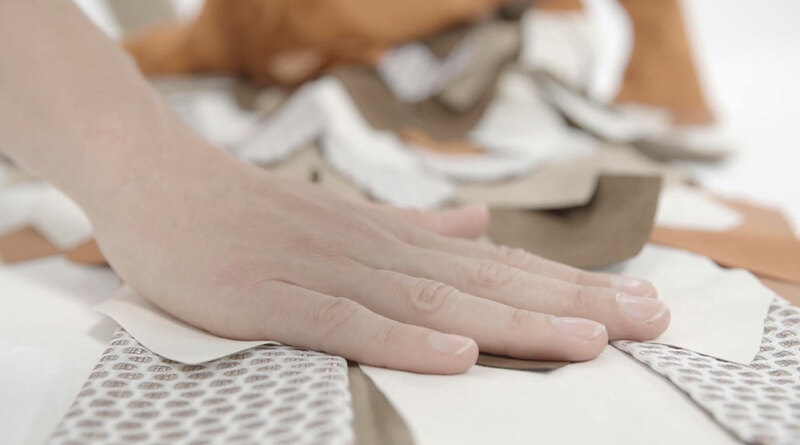 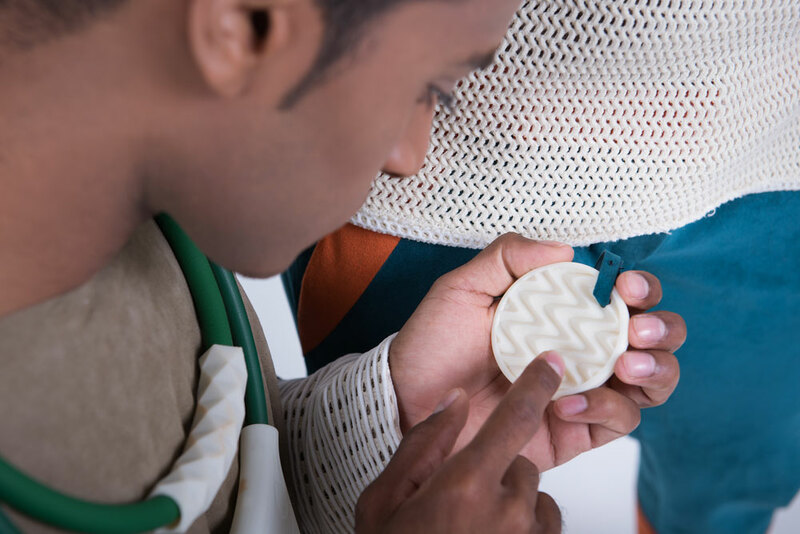 Sense-Wear is a collection of garment and accessories inspired by sensory therapies addressed to Sensory Processing Disorder (SPD) often associated with autism and Asperger syndrome. 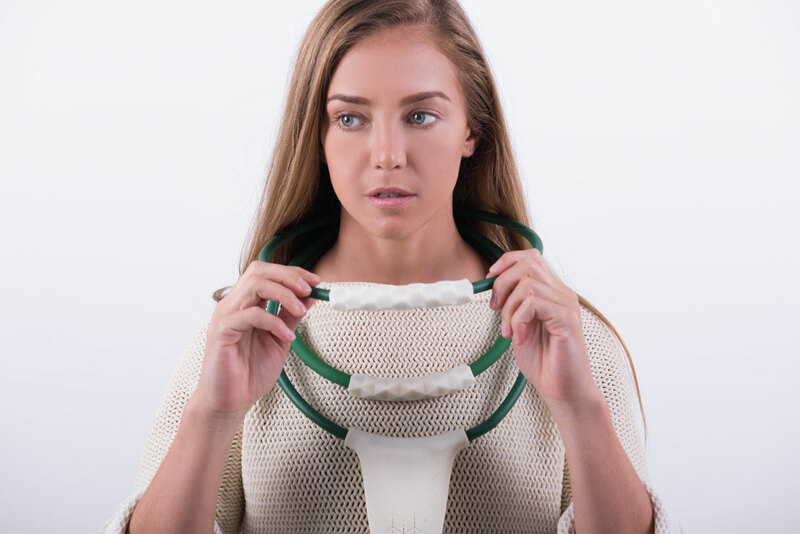 Since they are designed to improve sense awareness, some items help mute physical sensations, while others help sharpen them, allowing wearers to experience the sensory world from a new perspective. 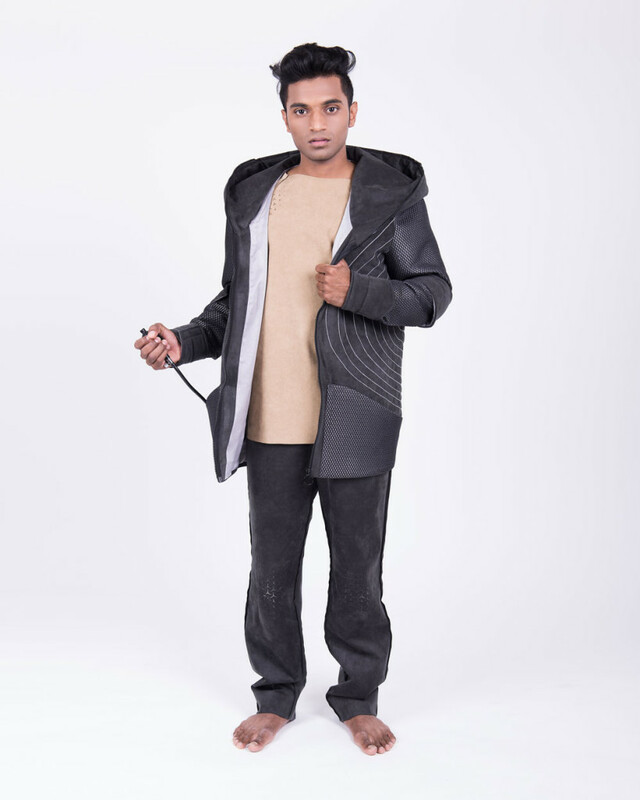 Being stress, anxiety and panic attack some of the symptoms of SPD, the collection is not only addressed to people with disabilities but is aiming at enhancing everyone busy urban life. 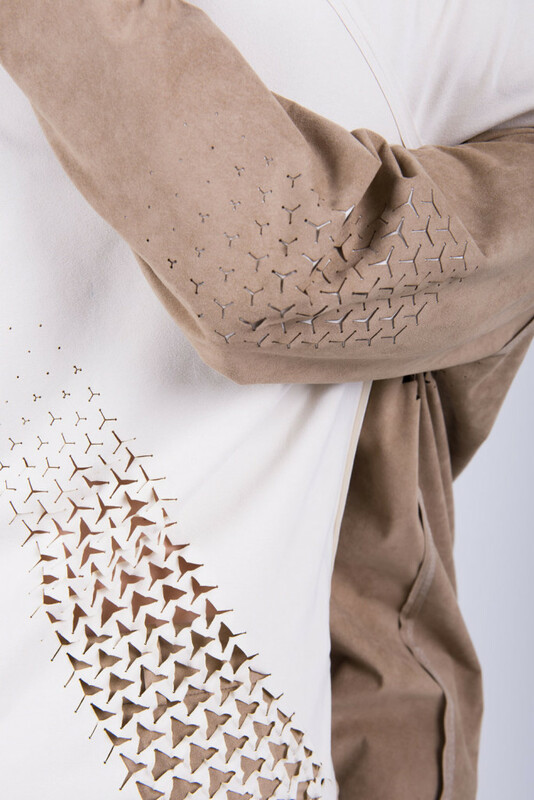 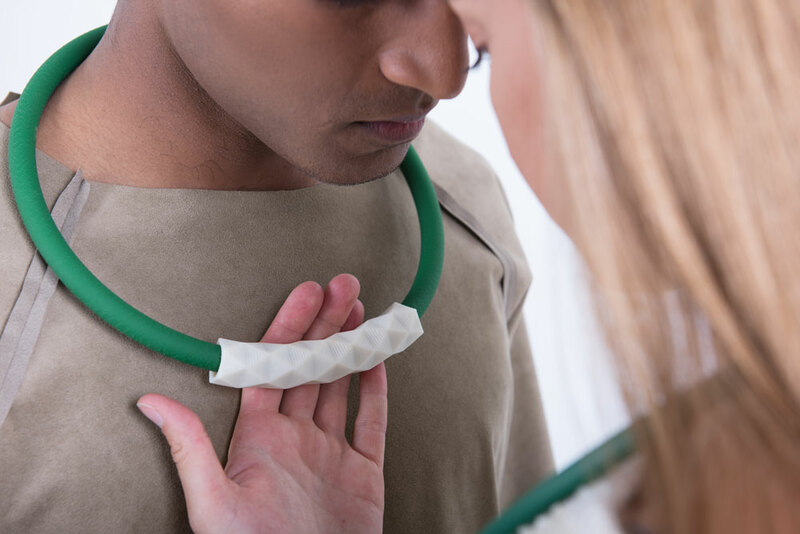 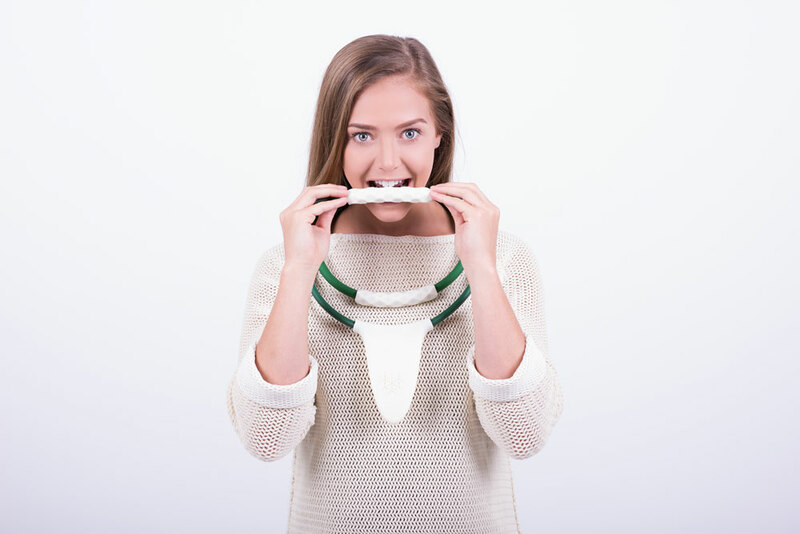 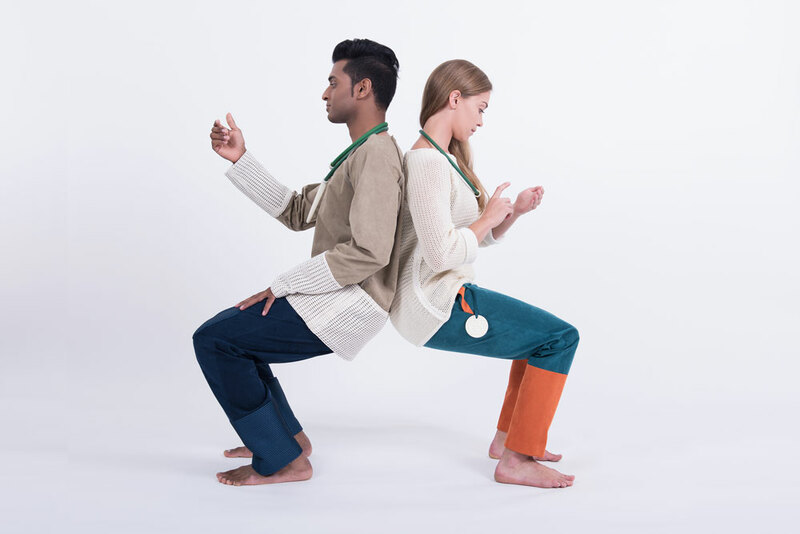 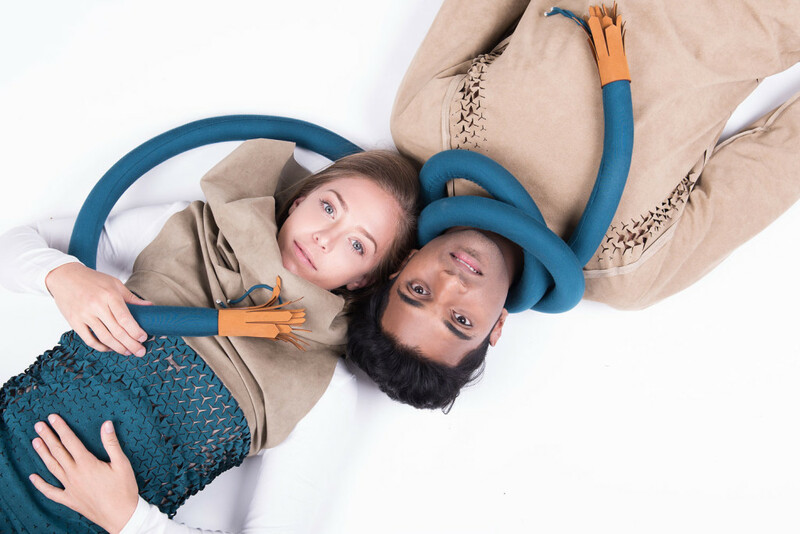 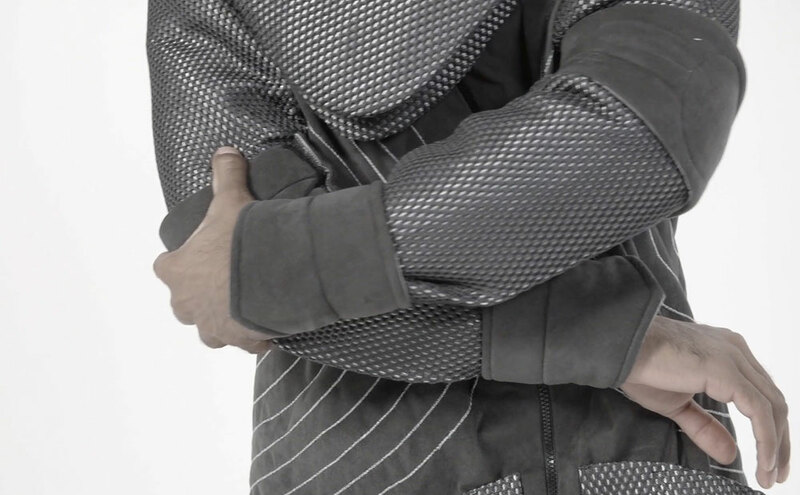 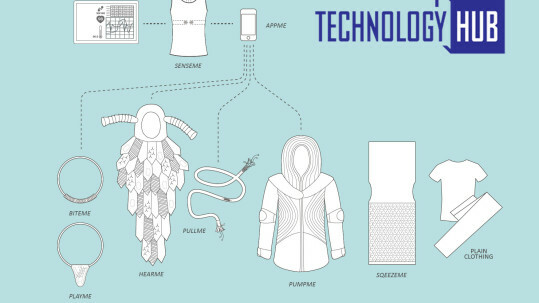 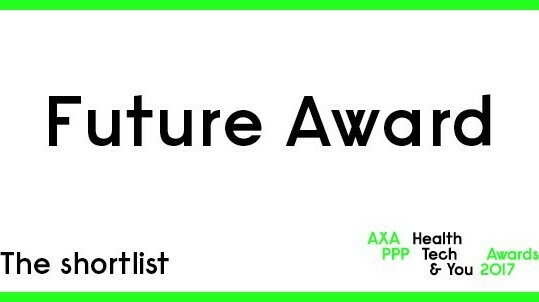 Sensewear won the Grand Prix at the Lexus Design Awards 2015, the Wearable Technology at the Venice Design week 2016 and has been shortlisted for the AXA PPP Health Tech & You 2017.